Clayton Kuhles of Prescott, AZ has found and documented 22 US aircraft missing since WW II, thereby accounting for 193 US military personnel listed as MIA or KIA. In some cases, Clayton was able to carry out remains of the missing personnel and bring closure to their families. His expeditions are almost entirely self-funded. Your tax-deductible donation to MIA Recoveries, Inc. will help fund these ongoing MIA recovery missions. This video was produced by azfamily.com. 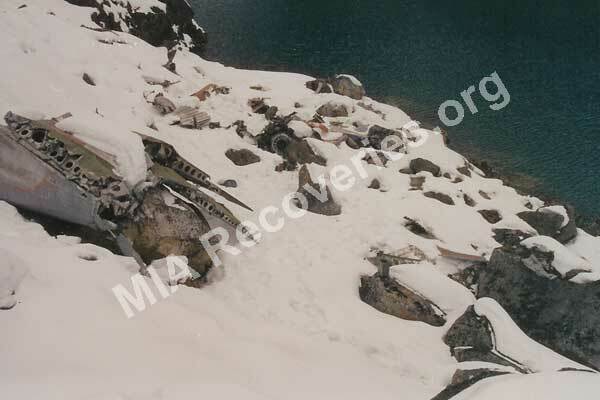 Learn some historical background about why so many aircraft and personnel disappeared and why they are still listed as missing-in-action or “unrecoverable”. Read reports about the missing aircraft we have found. Reports include information about the aircraft’s last mission and the personnel aboard. 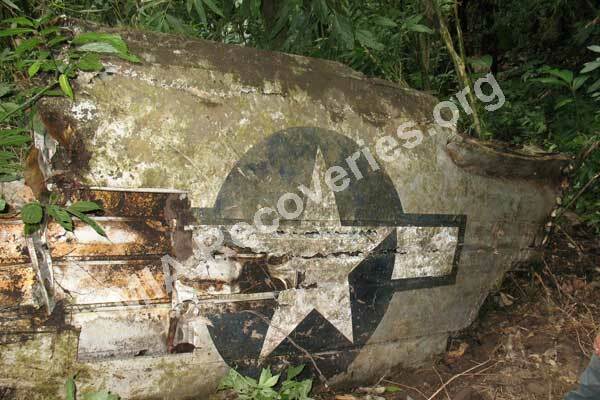 View photo galleries of our MIA search expeditions and of some of the missing personnel. These MIA search expeditions are mostly self-funded by Clayton Kuhles. A typical 2-month expedition costs approx. $15,000. Learn how you can donate to help support these highly successful humanitarian missions to find our MIA’s. The US lost hundreds of aircraft in the China-Burma-India theater of operations during WW II. Most of the aircraft disappeared while transporting men and materiel over the notorious Hump route in the eastern Himalayas. While hostile fire from Japanese forces did account for some aircraft losses (mainly in northern Burma and southwestern China), the majority of the aircraft are believed to have been brought down by severe weather conditions such as icing and hurricane-force winds. These dangerous weather conditions often made it difficult to safely navigate the aircraft. Many aircraft were blown miles off course and ran out of fuel before they could find a place to land, or slammed into mountains by strong winds, or stalled and dropped from the sky due to excessive icing on the aircraft surfaces. Read the poem Where is my Son? by Pearl Dunaway. Pearl Dunaway was the mother of SSgt. 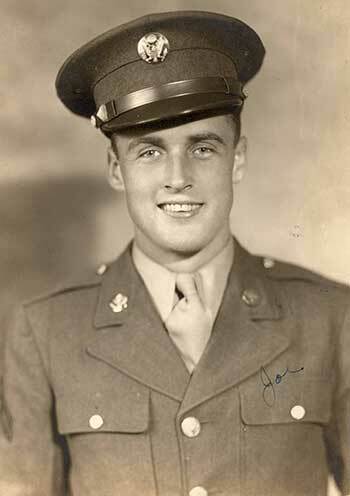 Joseph W. Dunaway, who died with 14 other men when B-25G #41-30010 disappeared on the Hump route on 04 July 1945. Click to read Where is my Son? The Aluminum Trail is the “Bible” of aircraft accidents on the Hump route, and was compiled by Chick Marrs Quinn whose husband died in a C-109 crash on the Hump route on 27 Feb 1945. A streak of silver in the sky… the engines roar… Propellers try… to lift the giant screaming plane… above the mountains drenched in rain… Black, ominous clouds and gale winds blow… Amid the ice and swirling snow… as plane and crew with every breath… tries to win a fight with death… to climb above the snow-capped peaks… A place not for the very weak… The plane is in a mighty grip… The crew can hear the metal rip… as suction lifts them like a kite… above the peaks into the night… then, just as quickly, dropped like snow… onto the jutting rocks below… Time has run out for plotted goals… A cry aloud, “God save our souls!”… A crash like thunder… a flash of light… then silence in the blackened night… Crumpled engines, wings and tail… help pave the Hump’s “Aluminum Trail”… A dog tag here… a jacket there, a photo worn by love and care… A parachute unopened lay… no time to jump… No time to pray… in this far, forgotten place of jungles, mountains, rocks and space… The wreckage lay like broken toys… discarded by mischievous boys… and boys they were of tender years… Families weep in silent tears… to know the sacrifice they made… the part their gift for freedom made… Captains, lieutenants, sergeants and privates, too… maintenance or crew… whatever their rank… whatever their job… they did their best with each heart throb… Some gave their lives to save a friend… a brother to the very end… They gave their lives so we might live… What more can a person give? Important Notice: These MIA search expeditions are mostly self-funded by Clayton Kuhles. No funding is received from the US government. If you believe this is a worthwhile humanitarian project that needs to be pursued, then please visit the Funding page on this website to see how easy it is to support this project in a meaningful manner. MIA Recoveries, Inc. is a tax-exempt public charity under section 501(c)(3) of the Internal Revenue Code. Donations to MIA Recoveries, Inc. are deductible under section 170 of the Code. Thank you!